When it comes to getting amazing results, practice is very important. 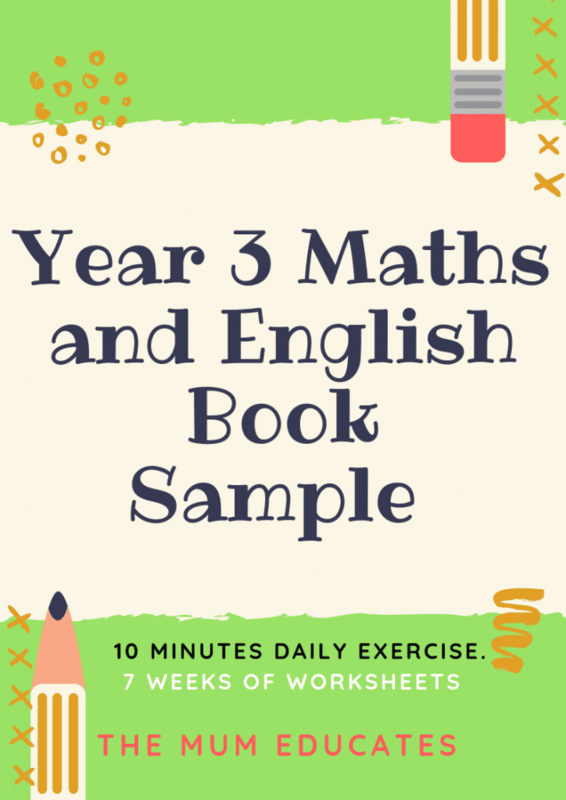 This is why we have designed our 10-minute Year 3 Maths and English revision book, providing quick math and English exercises to help children in mental maths, problem-solving, reasoning, and increase competency in spelling, punctuation and grammar. The beautiful illustration and wonderful pictures make the book fun and engaging. 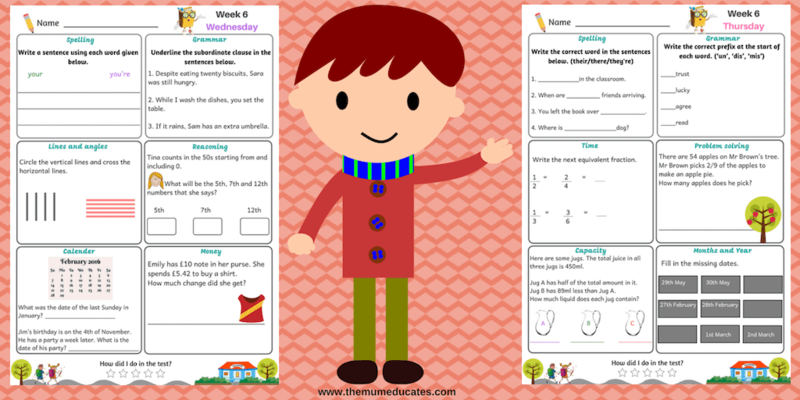 Scroll down for a free three days worksheets! *This is a digital file. A physical product will not be shipped. How the book will help my child? 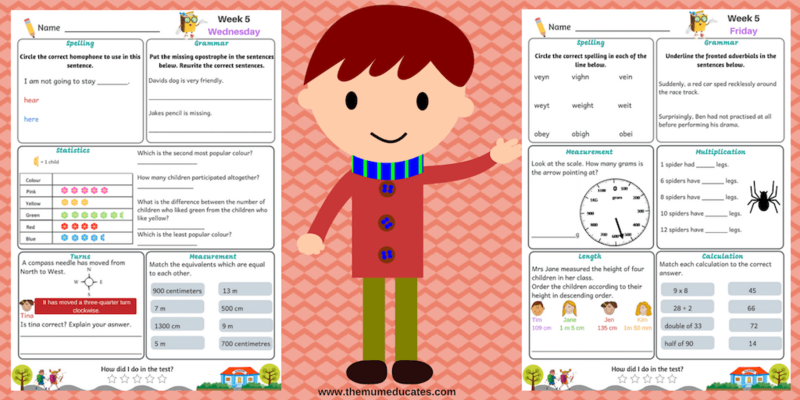 As the children progress towards Year 3, they are introduced with new skills in Maths and English (fractions, column addition and subtraction, tell the time to nearest minute including roman numerals and much more in English. Our wonderful book will help your children enjoy and love maths with our quick daily activities that will help them get more competent in all areas of Maths. 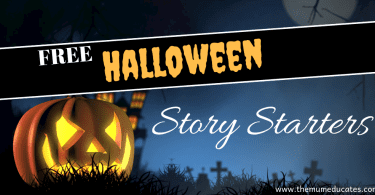 The book will stretch your child’s thinking and provide them with challenges. The Book is specifically designed to develop and consolidate a strong understanding of SPAG, numbers, addition, subtraction, multiplication and division, as well as time, money, fractions and shape. 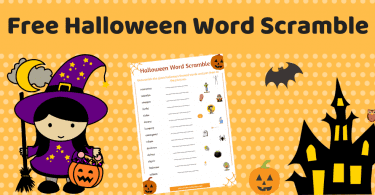 It will be an excellent tool for students to take home as homework and work through with the support of their parents. What’s included in Year 3 Maths and English Book? 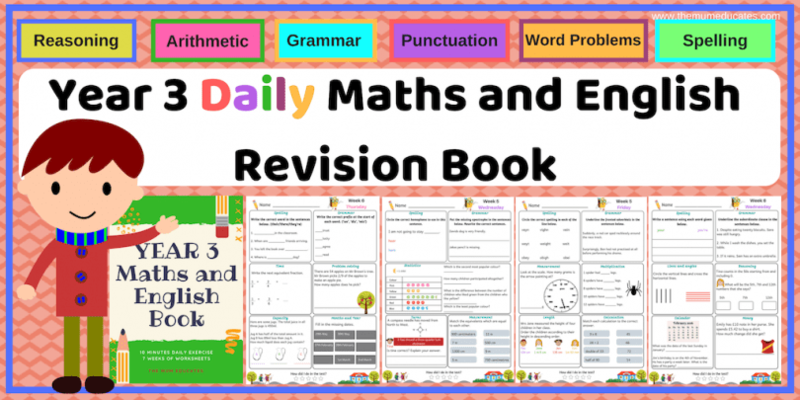 It has an easy to use and read layout book with questions from Monday-Friday and provides your students with 7 weeks of revision and homework! The book contains 35 pages with over 500 questions. For more wonderful books and resources visit our store. Coordinating Conjunctions Made Simple with FANBOYS!